So, I’m off to Hawaii for two weeks and then to All Points West Festival immediately after. I probably won’t be posting anything for some time, but keep your eye out for some of these albums while I am gone. It is kind of a coincidence that all of the albums are indie/folk and that two of them are essentially albums about relationships, but deal with it! The album recently leaked and to be honest, I have no complaints. Of course, it leans towards the more standard folk that Conor has been working with on his past few albums under the Bright Eyes pseudonym, and with his solo effort (although he always was pretty solo) he brings forth some of the most mature and fun music he has ever made. 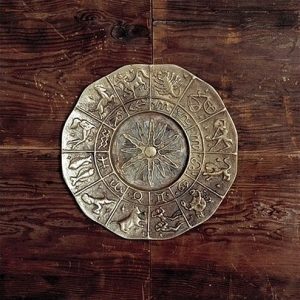 It has all the wonderful lyricism expected from Oberst backed by all sorts of folk acoustic guitar based anthems. The follow up to last year’s The Stage Namesis almost a continuation of the beautifully reflective songs found on last year’s disc. Sheff cannot write a bad song, and this album shows it. His songs are so poetic and pretty, that its hard to even pay attention to the music and words simultaneously. Tim Kasher is no stranger to failed relationships, and with this concept album he shows it. He has produced two albums regarding the issue of complicated relationships, the other being Cursive’s Domesticawith his main project, Cursive. Both are based loosely off of his own divorce. The Good Life comes off as a more folky Cursive. The result is a set of poignant tunes that come together to chronicle a not-so-perfect relationship from beginning to end. I can’t stop listening to it. 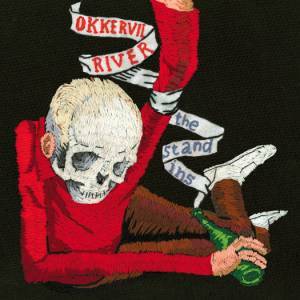 Definitely Okkervil River’s most ambitious record. 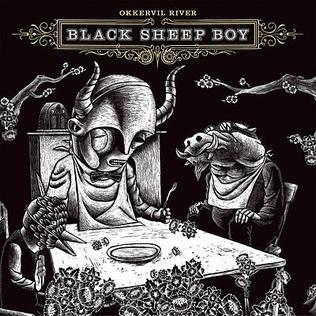 Almost completely based off of a Tim Hardin song, which they cover to open the album, the album revolves around the character of the “Black Sheep Boy,” which to my estimation is like an evil conscience. 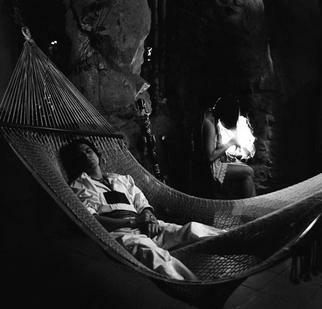 In a way the album chronicles the narrator’s diminishing relationship with a woman, temptations, and his drug. Again, Sheff creates a set of deeply complex and stirring songs that cannot be fully comprehended all at once. If you truly pay close attention to the lyrics, which is hard because the music is so damn good, the emotionally trying messages and overall story come to reveal themselves. Words can’t describe how moving a work it is. Sorry you can’t come to Hawaii, but this is good enough, isn’t it? This entry was posted in entertainment and tagged album of the year, black sheep boy, conor oberst and the mystic valley band, hawaii, okkervil river, the good life, the stage names, the stand-ins. Bookmark the permalink.